At the age of five, Jazz transitioned to life as a girl, with the support of her parents. A year later, her parents allowed her to share her incredible journey in her first Barbara Walters interview, aired at a time when the public was much less knowledgeable or accepting of the transgender community. 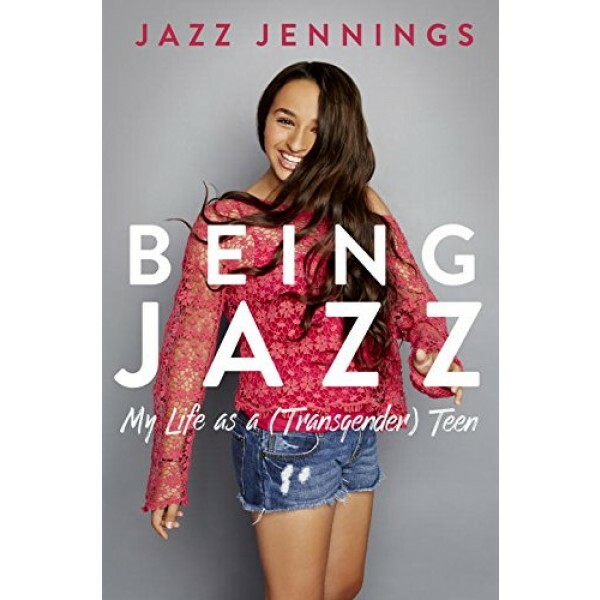 This groundbreaking interview was followed over the years by other high-profile interviews, a documentary, the launch of her YouTube channel, a picture book, and her own reality TV series, I Am Jazz, making her one of the most recognizable activists for transgender teens, children, and adults. In her remarkable memoir, Jazz reflects on these very public experiences and how they have helped shape the mainstream attitude toward the transgender community. It hasn't all been easy, but through it all, her family has been beside her on this journey, standing together against those who don't understand the true meaning of tolerance and unconditional love. 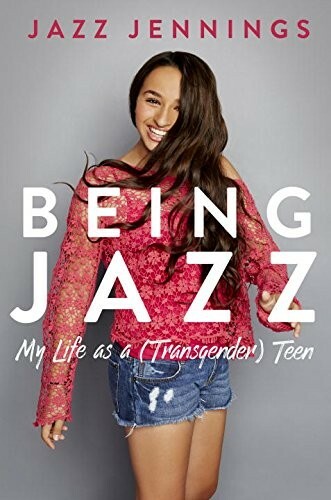 Now Jazz must learn to navigate the physical, social, and emotional upheavals of adolescence -- particularly high school -- complicated by the unique challenges of being a transgender teen. Making the journey from girl to woman is never easy -- especially when you began your life in a boy's body.